Spanish utility Gas Natural has approached Portuguese rival EDP about a 35 billion euro tie-up, Reuters reported. Shareholders likely will be receptive to a fusion that offers strategic logic. But the maths will only work if the pair can reduce combined debt of over 30 bln euros. 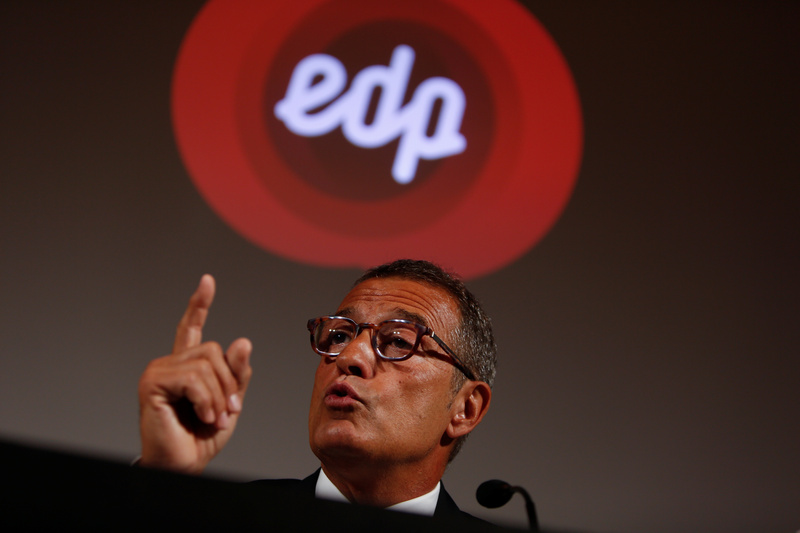 Spanish power and gas company Gas Natural has approached Portuguese rival EDP about merging to form Europe’s fourth-biggest utility by market value, people familiar with the matter told Reuters on July 3. Talks over a potential deal and its structure are still at an early stage and there is no certainty over their outcome, four sources told Reuters, although Gas Natural chairman Isidre Faine has already sounded out his Portuguese counterpart Antonio Mexia about a tie-up. EDP declined to comment. Gas Natural said it was not in merger talks with EDP. Shares in EDP were up 3.7 percent at 2.961 euros by 0900 BST on July 4. Shares in Gas Natural were down 0.5 percent at 20.44 euros.